Professional DJ service with 19 years of entertaining the DFW metroplex. Specializing in Weddings, Receptions, Corporate Events and Private Parties. My goal is to EXCEED your expectations. Years ago I played a wedding & reception for a coworker. After which, the event coordinator asked if I could come back and do additional events for her. This lasted for seven years and multiple events nearly every weekend. That was nearly 20 years ago. It was called “Chapel of the Wedding Bells” in Irving Texas. 4. Welcome all changes or ideas via text, email, or phone call prior to event date. 5. I usually arrive 2 hours prior to the event start time for setup. If lighting is involved, I’ll usually add an extra hour. 6. During the event I credit being flexible and doing what’s needed to be done to ensure an awesome event. I booked BROADWAY DJ Services, for my nieces upcoming Sept. wedding reception. I have used and referred him for many events and have always loved working with him. He's very professional, friendly, easy to work with and reasonable in price. 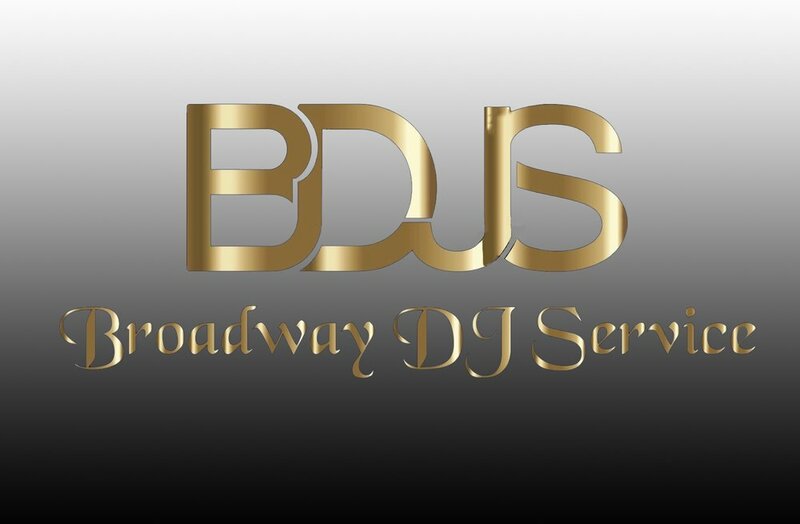 If you want a GREAT & PROFESSIONAL DJ - hire BROADWAY DJ Services and you won't be disappointed. He's my go to guy for any events I plan! Thank you for a great experience always! Tara D.
Great Service! Would Highly Recommend His Services for all Types of Events! 5 Star Service! !